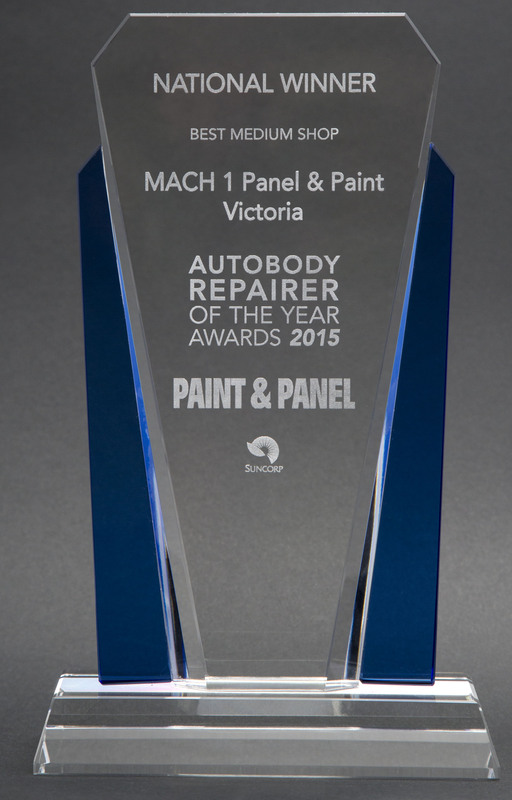 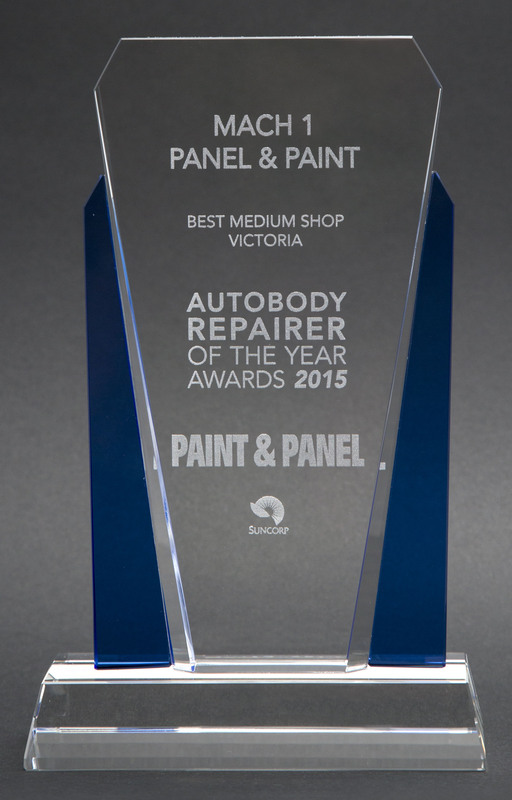 Mach 1 Panel & Paint is the Peninsula’s finest automotive accident repairer. 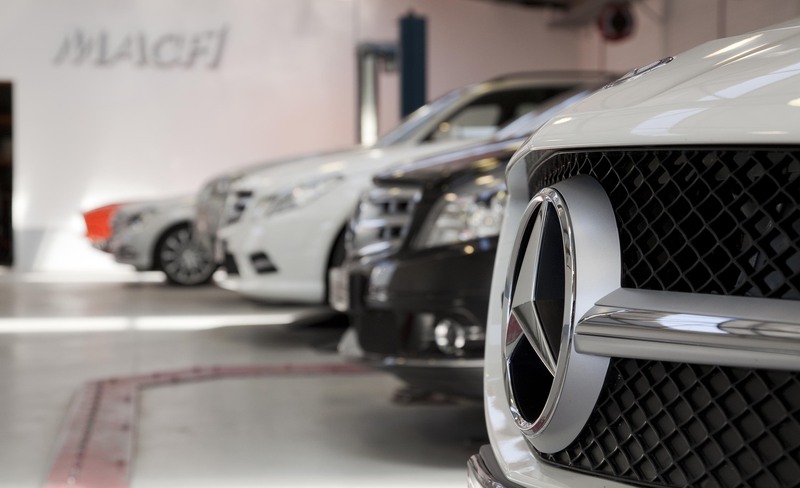 Using the highest quality in both products and equipment, our passionate team of car enthusiasts can assist you reinstating your vehicle back to prior accident condition. 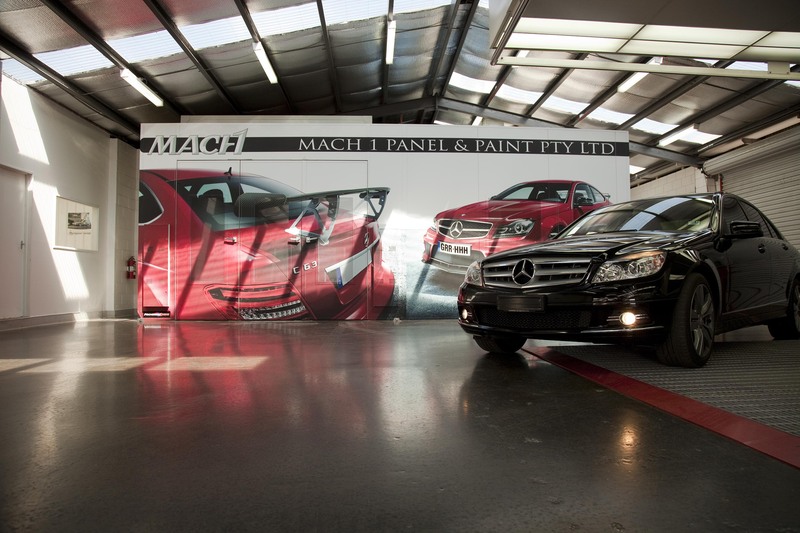 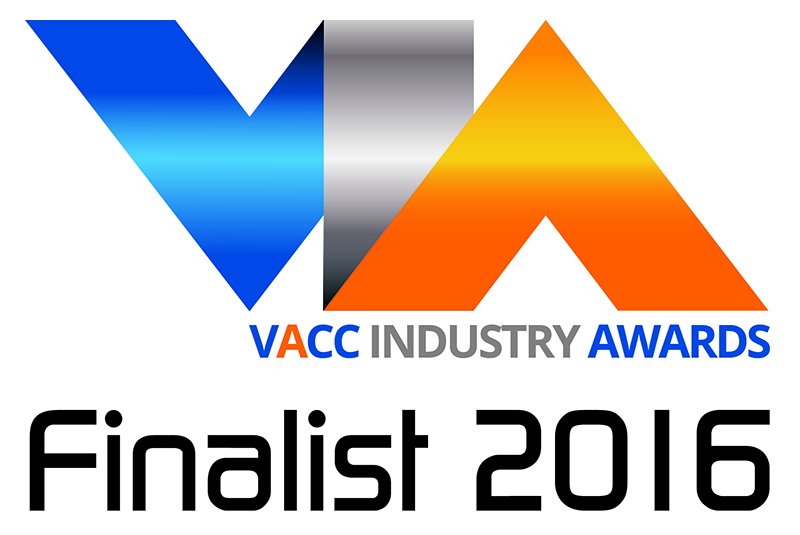 Here at Mach 1, we pride ourselves on the workmanship our skilled technicians deliver.